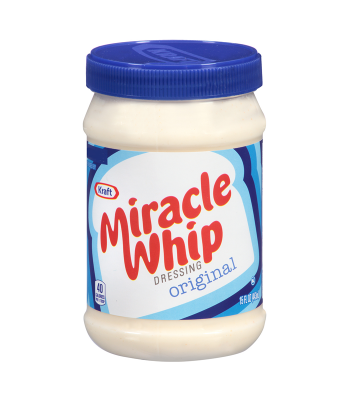 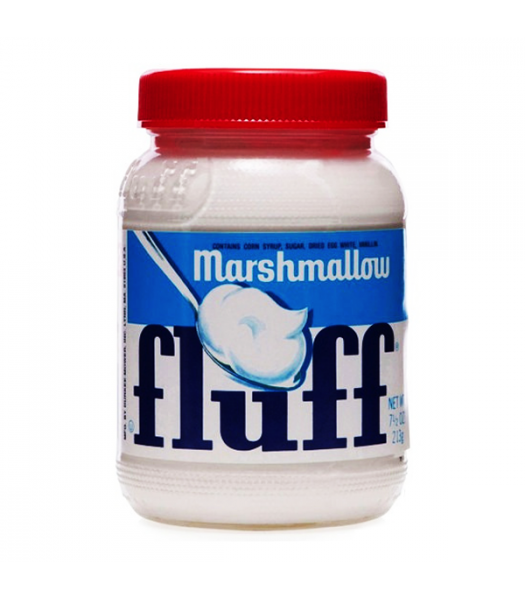 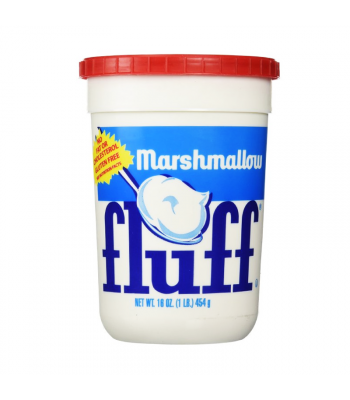 Marshmallow fluff is an essential ingredient to a sweet sandwich! 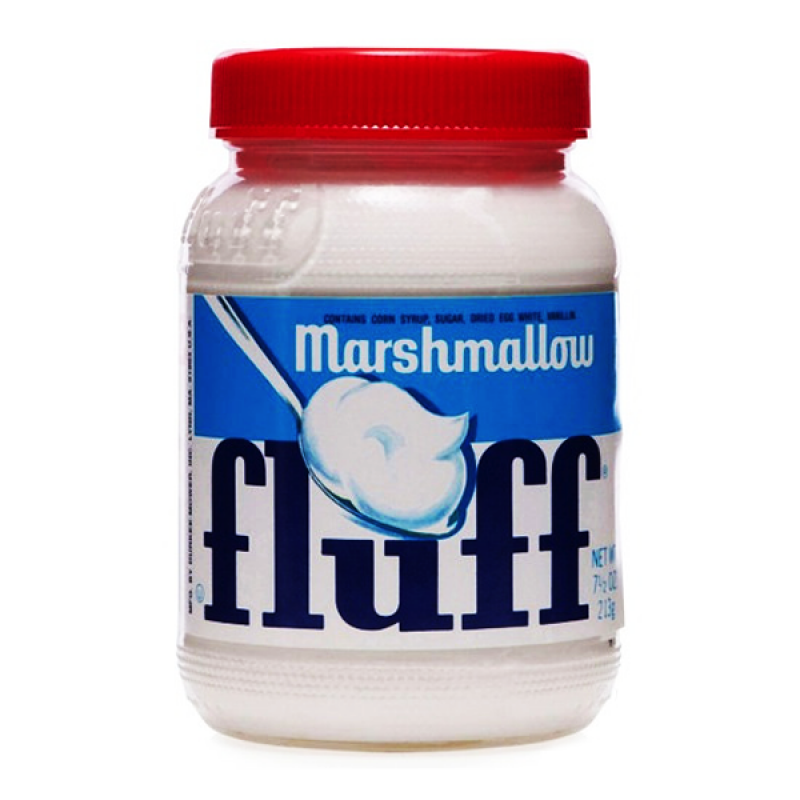 Why not try it with your favourite peanut butter to create the iconic “Fluffernutter” sandwich. 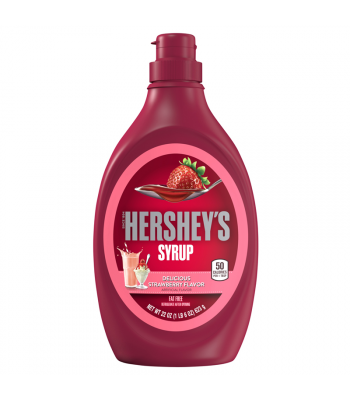 As well the original hit vanilla flavour, it’s also available in delicious strawberry and raspberry!